Metallic embossing powders create the ultimate in luxury finishes for your stamped images. Raised and shiny, people will think you've crafted your project from fine metals. Powders vary in weight by color. Apply powders over slow-drying ink and heat set with embossing heat tool. 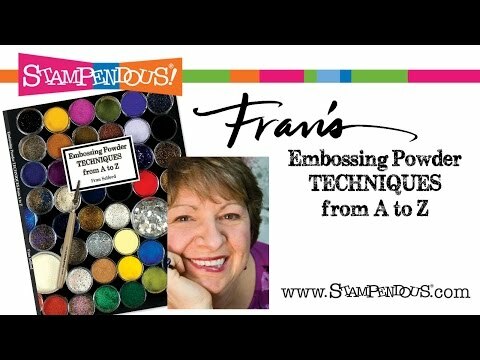 See our Detail Embossing Powders for more colors to emboss fine-line images and greetings. Made in the USA. Metallic Embossing Powders was added to your cart.